Music unites Palestinians when politicians fail. In fact, while for years the collective calls for “Palestinian unity” has gone unheeded, Palestinian music has continued to bring Palestinians closer. Through her soulful and warm voice, she imparted sorrow, yet celebrated life. 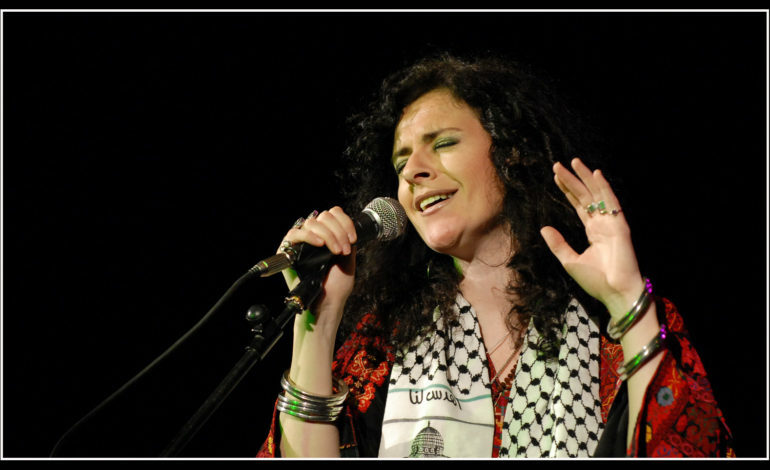 Her songs “Fares Odeh” and “Sarah” were poetic interpretation of precious young Palestinian lives cut short by Israeli soldiers. 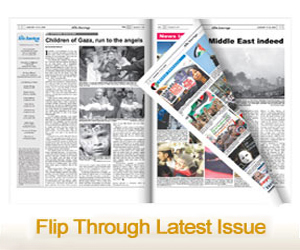 It was during the First Intifada (popular uprising) of 1987 that Rim gained access to the hearts and homes of many Palestinians; initially in Palestine and, eventually, all over the world. Her voice, soft and reassuring, gave hope to those who lived under a seven-years long relentless Israeli military campaign. Israeli tactics, then, aimed at breaking the spirit of the rebelling Palestinian people. Her music belongs to the Palestinian music genre of a nationally-driven and culturally-centered art form, aimed at reintroducing — and, sometimes, reinventing — the past in a more relatable fashion. While Israel is doing its utmost to deny and erase Palestinian culture, such cultural icons as Rim Banna, Reem Kelani, Kamilya Jubran and Shadia Mansour, among others, have reasserted Palestinian culture, thus identity, around the globe. Oddly, much of what Israel brands as Israeli culture is, in fact, the very Palestinian and Arab culture spanning millennia; from food, to music, to fashion and everything in between, the “Israel brand” is essentially a Palestinian, Arab brand, stolen and rebranded. But, unlike military and political war, cultural wars are often invisible and incremental. While the Israeli government is now busy replacing Arabic street names with Hebrew ones and outlawing the commemoration of the Nakba— the destruction of the Palestinian homeland in 1947-48 — it also aims at breaking the unity of Palestinian culture altogether. So, when Rim Banna, Reem Kelani, Mohammed Assaf and numerous others — joined by poets, artists and other Palestinian cultural warriors — celebrate the traditions, music and culture of their people, they stand at the front lines of fighting a violent Zionist discourse that has, for more than a century, been committed to the total erasure of Palestine. This is why many Palestinians wept when Rim died; it is also why millions wept tears of joy when Mohammad Assaf — a refugee from Gaza — won the “Arab Idol” competition in 2013. Rim has died, but the generation of artistes she patiently nurtured will continue to sing, to celebrate a culture and a civilization that cannot be tamed by guns or imprisoned by walls. Rim Banna was the voice of Palestine that can never be muted.